The CameronLife Photo Library was originally conceived by Charles Everest in the 1950’s. It now has the primary objectives of conserving and promoting his film and photographic works for which his family retain copyright. Charles sadly passed away in May 2015. His life-long passion for photography was burning til the end. 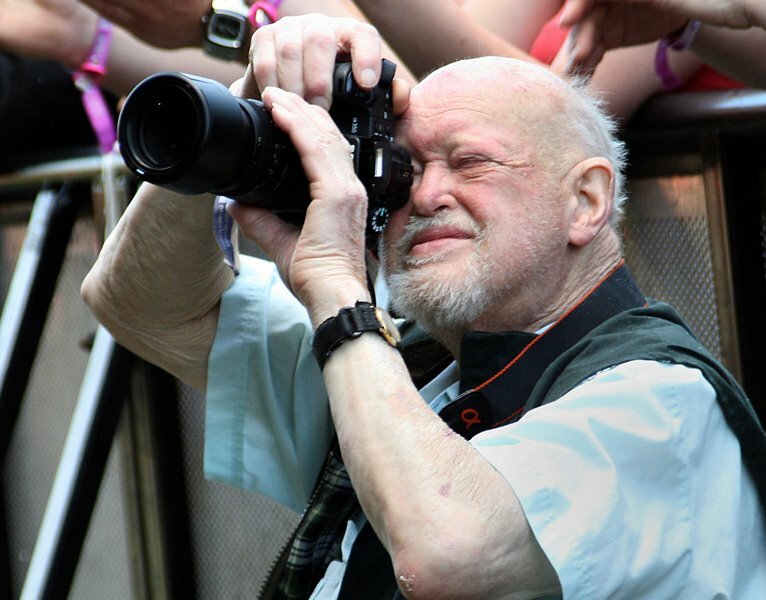 Whilst he was always a film man through and through, he was determined to master the new world of digital photography. I’m glad to say he was beginning to get his new camera to play his tune!! Running of the day to day business of the CameronLife Photo Library now rests in the hands of his offspring and their families.